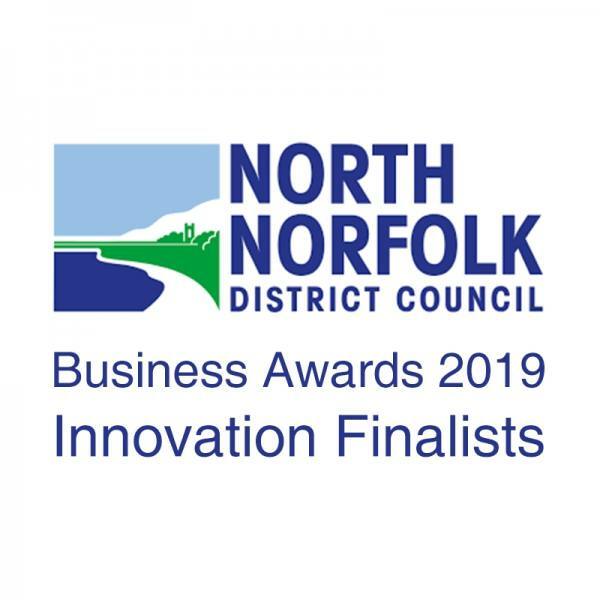 We’re proud to announce Chell Instruments has been shortlisted for the Innovation Award at this year’s North Norfolk Business Awards. This is the second year the awards have taken place. They celebrate the very best of business in the region, with eight categories including Business Growth, Environmental, Young People & Skills and our category, Innovation. The Innovation Award, in association with the Fakenham & Wells Times and the North Norfolk News, celebrates businesses that are innovating today to help secure a successful future. We’ve been shortlisted alongside two other well-known and deserving Norfolk businesses, Exo Environmental and Swift Aircraft. The awards are reporting a 20% increase in entries compared with last year’s inaugural awards, so we feel very privileged to be one of the finalists. The awards night will be held at Gresham’s School in Holt on Thursday, 21st February and will be hosted by the Chief Executive of Norfolk Chamber of Commerce, Chris Sargisson. We feel honoured at Chell Instrument to have been recognised for our innovation and hope you’ll join us in wishing all our fellow finalists the best of luck. Fingers crossed!